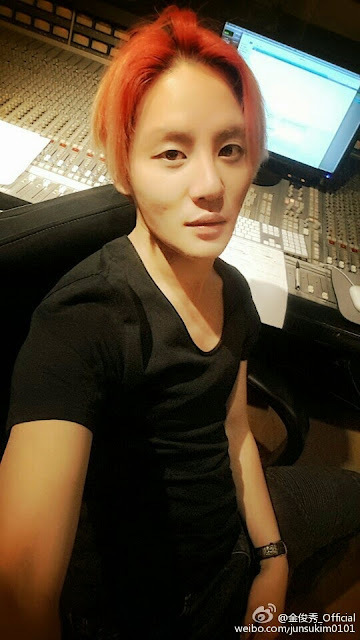 Junsu: In the midst of preparing for 3rd album! 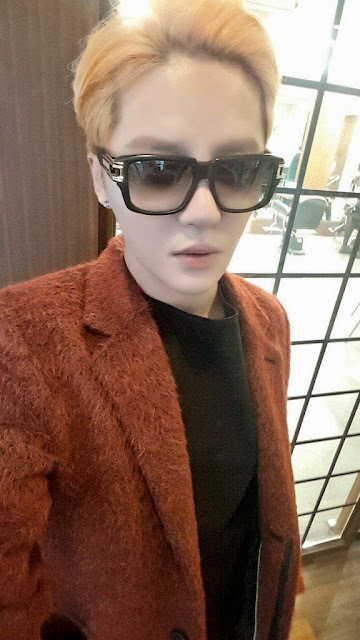 Junsu: Unmask from Dracula and did slicked-back hair after a long time! !